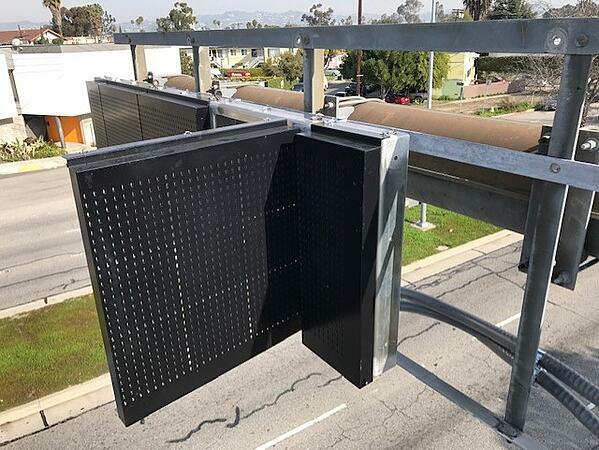 As part of an upgrade to the fiber and communications infrastructure in the City of Los Angeles, SES America, Inc., in partnership with Sturgeon Electric California, LLC recently installed and commissioned Dynamic Message Signs (DMS) to facilitate the information and resulting travel options for commuters in the nation’s largest city. 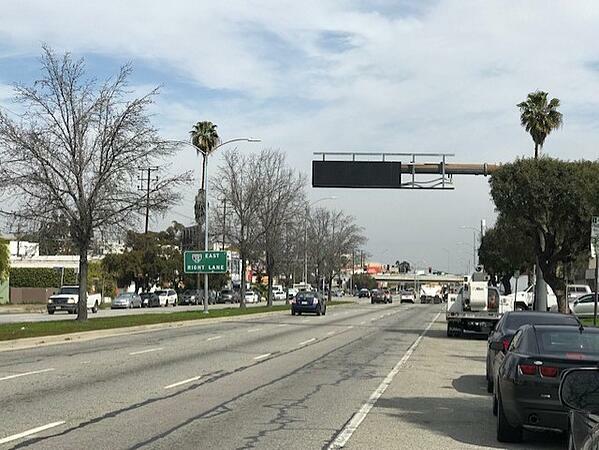 Located near prominent intersections such as the La Cienega and Venice Boulevard junction, these Amber signs with full color capabilities will provide long needed information to major freeway access points and provide neighborhood specific information in West and South Los Angeles. 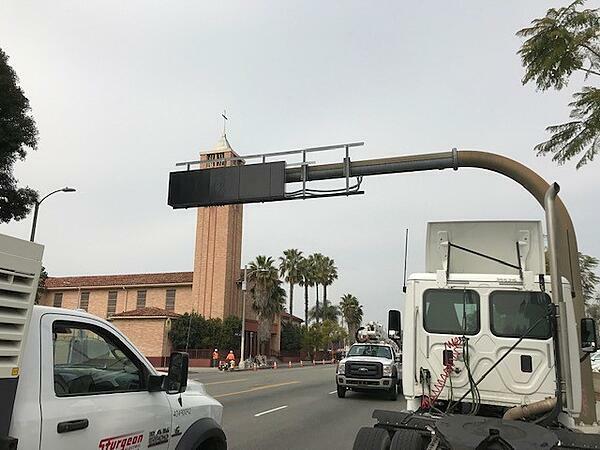 Working closely with the City in their upgrade of communications network to fiber broadband, Sturgeon Electric California and SESA aim to provide a variety of adaptive engineering solutions on an extensive and older network including the replacement of existing signage that was no longer functioning. Hollywood will also see upgraded dynamic message signs installed in the summer of 2019. SESA is an ITS- only manufacturer of LED signage known for its energy efficient engineering, adaptive designs to critical roadway situations, current innovation in toll and travel time signage, utilizing solar power sources, retrofitting in situ legacy signs, and extinguishable message signs with multiple phase imaging.